Essential Pharmaceuticals congratulates Dr John Fung for winning the Thomas E Starzl Prize in Surgery and Immunology. 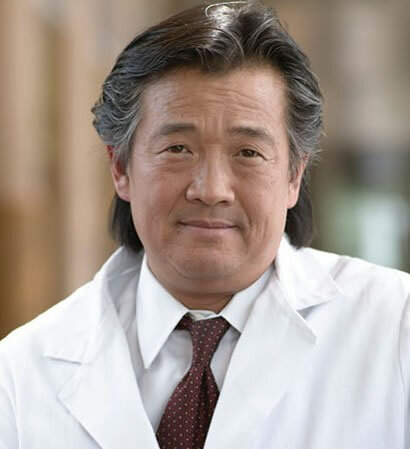 John Fung, MD, PhD, a pioneer transplant surgeon and newly named Director of the Cleveland Clinic Health System Center for Transplantation, recently received the 2015 Thomas E Starzl Prize in Surgery and Immunology in May. The Thomas E Starzl Transplantation Institute and Department of Surgery at the University of Pittsburgh Medical Center (UPMC) award the prize annually to an international leader in organ transplantation. The Thomas E Starzl Prize honors the clinical and scientific contributions of Pitt’s transplantation icon, Thomas Starzl, MD, PhD. Recipients are national and international leaders and researchers who have significantly impacted the fields of organ transplantation and immunology. Below, view Dr Fung’s presentation at ESOT Brussels September 2015, the International Transplant Congress.